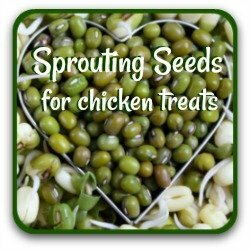 All about chicken treats - continued! We've already looked at fruits, berries, broccoli, carrots and dandelions. Let's carry on looking at the treats we can give our chickens which will both add to their health and help them lay delicious, nutritious eggs. In the sister article to this, I looked at whether it's wise to give baby chicks treats, and if so how and when. If you want to know more about what age to start giving treats, hop on over to this page by clicking on this link. It will open in a new window so you can easily come back here when you've finished. 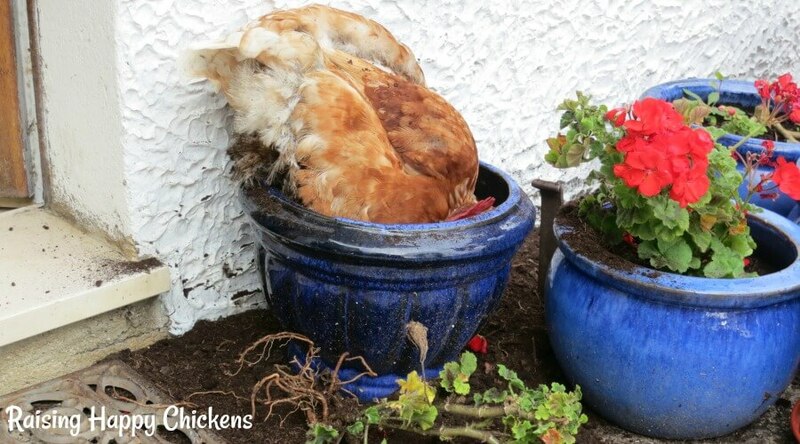 As long as they haven't been sprayed with insecticide (if your flowers aren't home grown, check with the florist wherever possible) brightly coloured flower petals are always a favourite healthy treat for chickens. Used for centuries in Chinese medicine for their healing qualities, the benefits of flower petals include the ability to heal skin (marigolds); antibacterial properties and ten times more Vitamin C than a lettuce (nasturtium and rose petals). They also contain the ability to strengthen the immune system (chrysanthemum and echinacea). The list of health benefits is almost endless. 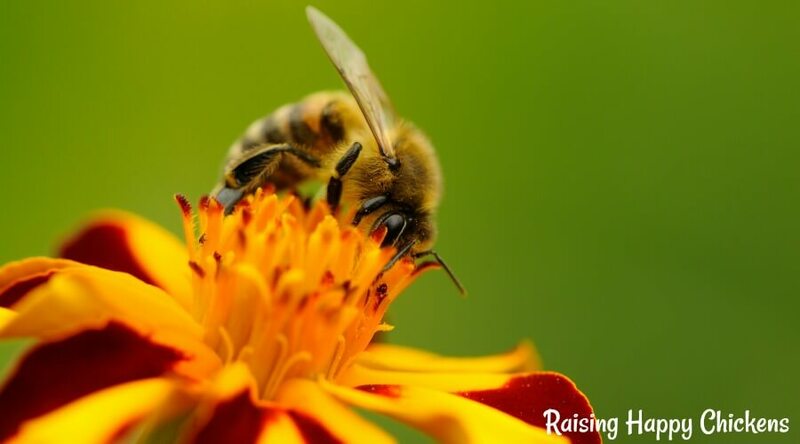 And of course, they attract bees and bugs, keeping the eco-system balanced as well as our chickens' diets. My hens always seem to prefer bright red and orange flowers, in particular marigolds, which make their yolks a lovely shade of dark orange. I grow them in their run but they rarely last longer than a couple of days. Roses, chrysanthemums and nasturtiums, which they'll eat both head and leaves of, are also popular. Their tastes change during the course of the year and they'll always go for the younger plants if they can - but petals are a target at any stage. The only problem you're likely to have is trying to keep your chickens away from them. As well as eating the petals, they love nothing more than to use the pots for dust bathing and will dig out the plants to make way. Not one of the tastiest treats, but during hot summer months lettuce is a good way to keep your chickens hydrated - lettuce is over 95% water. It's also a good source of Vitamin 'A', which is important for keeping your flock's nostrils, eyelids and throat moist. I also give lettuce for a different reason - to stop my chickens becoming bored. 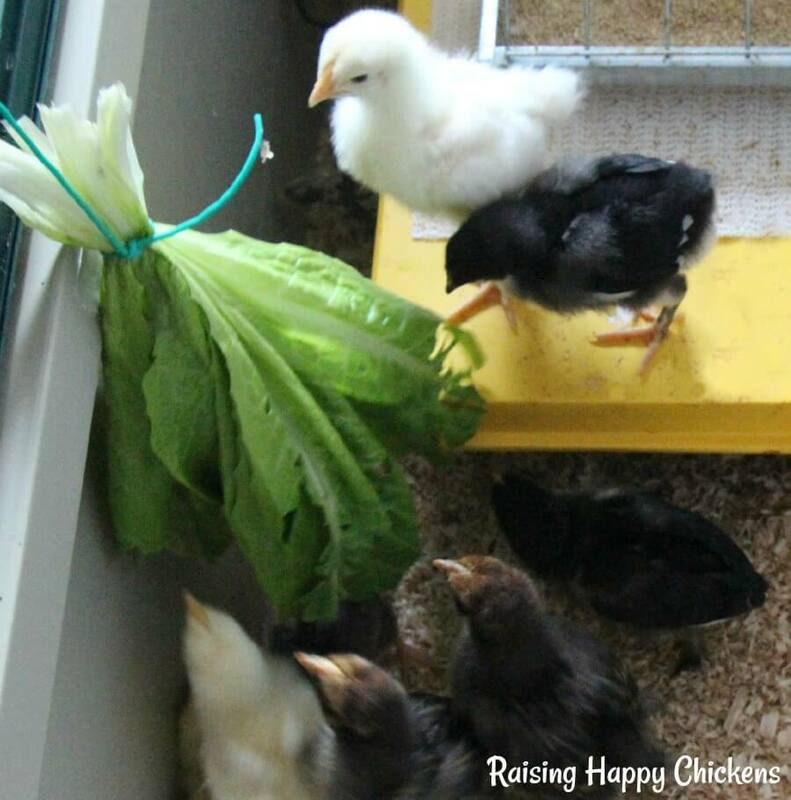 Particularly in the winter months or in the wetter parts of Spring and Autumn, when the hens aren't as active at foraging in our clay soil, a hanging lettuce makes a great boredom-beater and chicken gym at the same time. I call the game "kill the swinging lettuce" and it keeps both my flock and me entertained for, literally, hours. Take one lettuce. Tie it with a long piece of string round its base, and tie the other end around a handy tree branch, washing line or anything else it can swing freely from. In the video above you'll see that the lettuce is within easy reach - that's because it was an exceptionally hot day and I did not want my flock becoming exhausted. Normally, though, make sure it's just out of reach of your chickens' heads. Don't put it too high - you don't want damaged legs or feet. Just enough that they have to work to get to it. When I first use this with baby chicks I make sure the lettuce doesn't swing. Their legs aren't developed enough yet and they need to get the hang of it before we try the swinging version! Even baby chicks can play the swinging lettuce game! Trust me, if you've never tried this before it will have you helpless with laughter. Such good fun to watch - kids love it. And all the time, you're making sure your girls, or even your baby chicks, are hydrated and get some exercise. 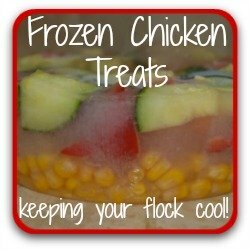 These are excellent ways of keeping chickens hydrated during very hot periods, particularly if you freeze them for a while before offering to your flock. 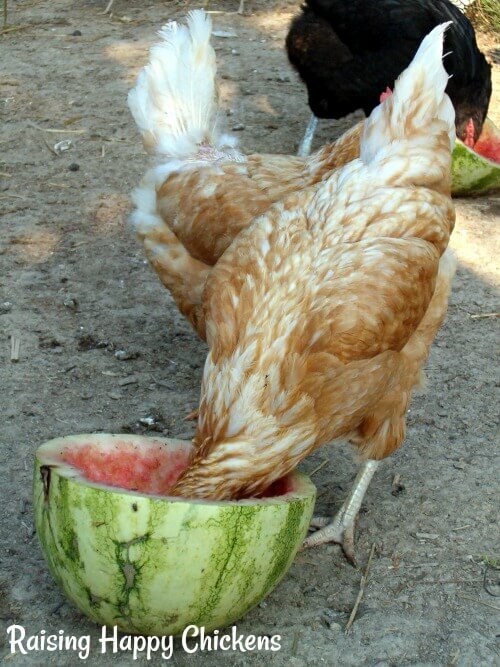 Chickens love both the seeds and the flesh and will spend hours digging away at a watermelon 'bowl' until they've completely gutted it. I put the remaining husks on my compost heap where they rot down and provide some beautiful rich soil for next year's plantings. Nothing is wasted. Both melon and watermelon contain Vitamin C and extremely high levels of antioxidants which are known to help prevent cell damage. Watermelon in particular has very concentrated levels of the antioxidant lycopene. The best in terms of the highest level of nutrients is the Canteloupe, which has astonishing levels of Vitamin A (which we saw above has benefits for keeping the throat, eyelids and nostrils moist). Canteloupe has also been proven(3) to reduce the stress on kidneys in animals (although the research was not directed specifically at chickens). Levels of antioxidants increase the riper the melons become, and they are also very stable, so health benefits don't decrease with refrigeration. Hallowe'en? Tired of pumpkin pie? Too much pumpkin soup? I have a solution - give your hacked-out pumpkin flesh to your chickens! 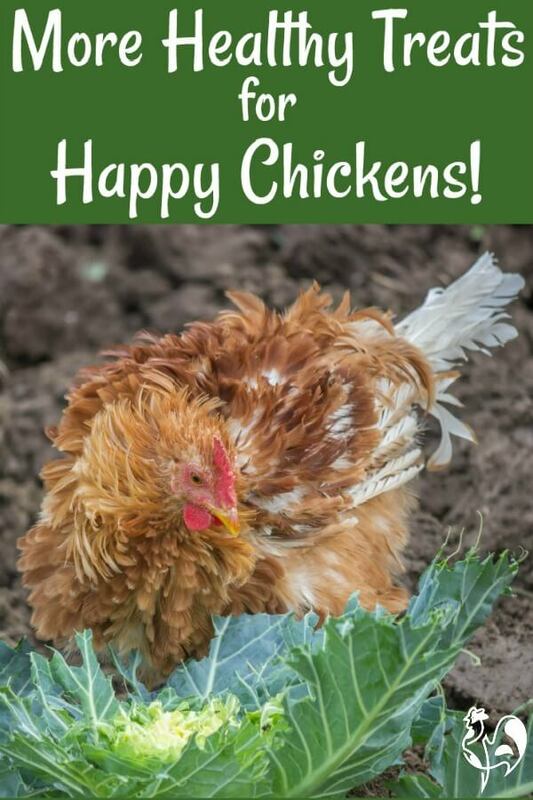 Pumpkin seeds are one of the healthiest treats your chickens can have, but there's no need to remove them from the flesh - just give your hens the whole lot. If you're carving Hallowe'en lanterns, save the flesh when you remove it from the pumpkin, or just carve one large hole in the side and give your flock the whole pumpkin to peck at. High in Vitamins A and C, pumpkins also contain a high number of anti-oxidant carotenoids which aid cell regeneration and the level of potassium in a pumpkin is even higher than a banana (which, incidentally, chickens also love) and helps in energy generation. A great healthy treat for autumn, then, when pumpkins are in season, hens are moulting and the colder weather is setting in. 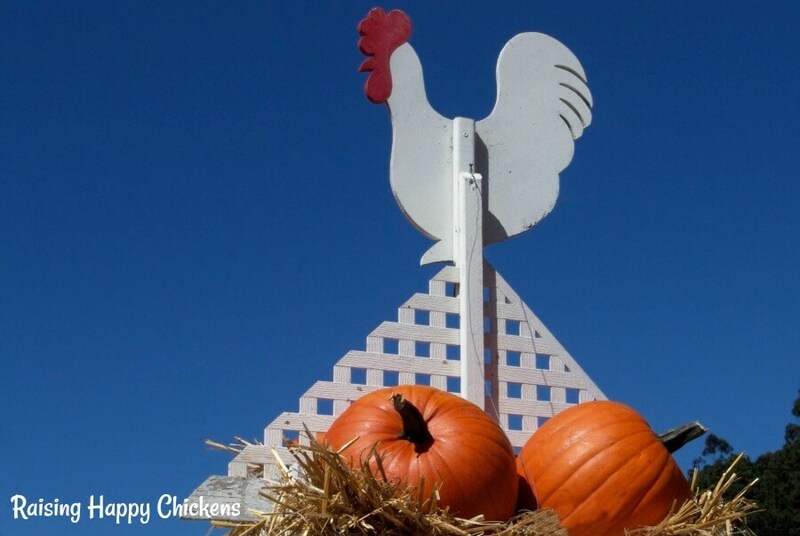 You'll see claims around the internet that pumpkin seeds are a "natural wormer" for chickens. There is no scientific evidence for this at all - it's just claims made by individuals that they feed them to their flock who never have worms - therefore they must be a natural wormer. 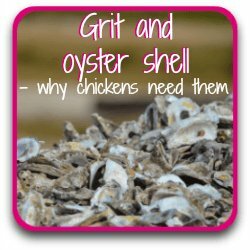 They're certainly a good source of minerals and vitamins though, so by all means feed them to your chickens freely. And if by chance they keep them free from worms - so much the better! One word. Lycopene. Tomatoes are full of it. What's so great about Lycopene? It's an anti-oxidant which in humans is thought to lower cholesterol, reduce the risk of degenerative eye disease and even lower the risk of some types of cancer. Luckily, chickens love it. Or at least, they love tomatoes, which amounts to the same thing as tomatoes have the most concentrated levels of lycopene of any fruit or vegetable. 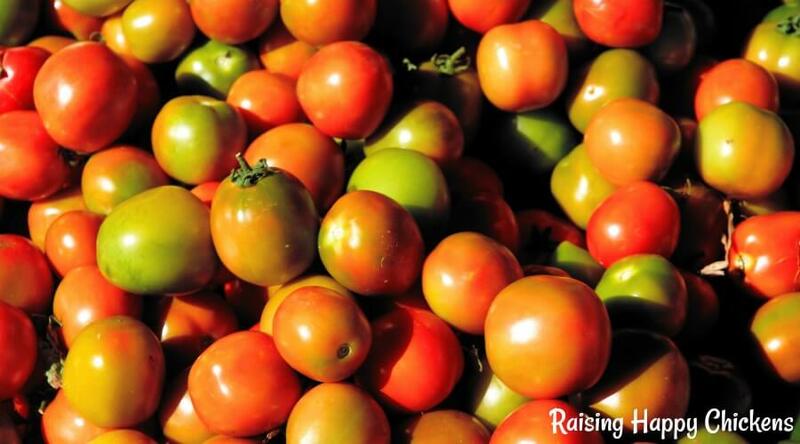 You may see some internet-based information saying that tomatoes are poisonous to chickens. Not so. It's the plants themselves you should keep your flock away from because they contain a poison called 'tomatine' - a form of another known poison called 'solanine'. Although even this is controversial because tomatine can also be found in the fruits and is, in any event, found only in tiny doses in tomato plants. My view? Better safe than sorry. My hens get sensible amounts of ripe tomatoes - green ones aren't the best for their digestive systems, and large amounts can cause the 'runs'. But I keep them away from the plants themselves. Here are my favourite books about keeping your flock healthy and happy. 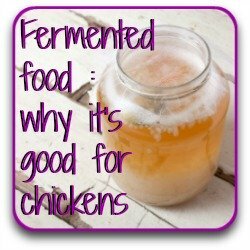 When I first started out, I knew very little (well actually, nothing) about how to keep my chickens healthy, so I read everything I could. These books were the first I ever bought, and I still have them in my chicken library now, several years later, well-thumbed. I highly recommend any or all of them. (You should know that these are "affiliate" links which means if you click through and buy something, I earn a small commission). 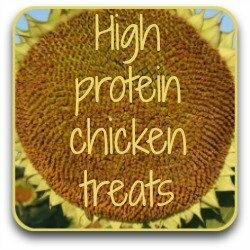 If you missed my first article about healthy treats for chickens, you can find it now by clicking on this pic. If you'd like more information about what chickens can and can't eat, try any of these links.